Costs: The price for this conference is £495, but if you would like to book before 31st March there is an early bird price of £395 available. For the first time in the UK, we are gathering together a group of the most inspirational trainers in the field of Systemic Constellation Work to share their knowledge and experience of Trauma through the Systemic Lens. While it is deeply gratifying to see a growing awareness of individual, family and social trauma, it is equally disturbing to see a tendency to regard trauma as both a clinically meaningful diagnosis as well as something quite separate from a larger, all-pervasive reality; embracing and encompassing everything that has always been intrinsic within our collective human condition. The programme will include in-depth teaching as well as constellations, experiential exercises and a trauma lab, to which participants can bring a personal or supervision issue. Our panel of trainers will discuss their own approach to each issue, enabling the participant to choose the one that they would most like demonstrated. In this way, our learning will weave between the theoretical, practical and experiential throughout the three days together. This conference represents 21 hours of continuing professional development (CPD). Certificates of Attendance will be issued at the end of the conference. Social trauma work emphasizes the systemic impact of trauma beyond individuals and families into the larger fields of local, national and global community. The concept of social trauma or of trauma extending beyond the individual into the community, culture, nations and Earth herself is still very new. This presentation will address these kinds of trauma and other states of overwhelm that extend beyond individual experience. With the frequency of natural and man-made disasters, contagious diseases, wars, national conflicts and violence on the increase all over the world, treatment is often a question of real physical, social, cultural and political survival for the involved region. It is important to understand that trauma is a global issue and that there is an urgent need to develop international, cross-cultural, cost-effective trauma education and recovery programs based upon easily transmitted concepts. Workshop experience will explore multimodal options for working with social trauma which are based upon the recognition that the psychophysiological manifestations of trauma are directly reflected in the behaviour of humans as social beings throughout the life cycle. Is there such a thing as an “Ancestor Syndrome”? Like it or not…”We are not alone”. This presentation will examine the issues of ancestral legacy, known or unknown, gender, birth order and sibling dynamics, as well as the role of “co-incidences” intimate relationships, and life cycle transitions. We will also have a look at symptomatic pattern repetitions which manifest in a vast array of behaviors such as suicide, violence and abandonment, as well as addictions such as work, alcohol, drugs, gambling, eating disorders, compulsive caretaking and so forth. Anniversary reactions are also important, as well as roles, resources, and vulnerabilities to future stress. Together, we will navigate the experiential edges between the known and the unknown within the personal, generational, and cultural perspectives of overwhelming life events. While we emphasize the potential liabilities in the range of responses within the human organism, we are also aware of the dynamic potential of morphic fields, healing movements and a willingness to explore the uncharted realms of the family heart and soul. Sarah Peyton will be presenting the opening lecture each day, as well as joining the panel discussions and trauma lab. Sarah integrates constellations, interpersonal neurobiology and the healing of trauma in her workshops all over the world. She will discuss how neuroscience helps us to facilitate Trauma-Informed Constellations, and she will also present her work on how, from a neuroscience perspective, constellations heal our brain. How does Neuroscience help us Facilitate Trauma-Informed Constellations? The Pocket Project is an initiative of Thomas Hübl. The aim of the project is to build a global community that has the capacity to undertake large group collective trauma work. In this presentation, Nicholas Janni, a leading member of the project, will outline the core principles of the work. 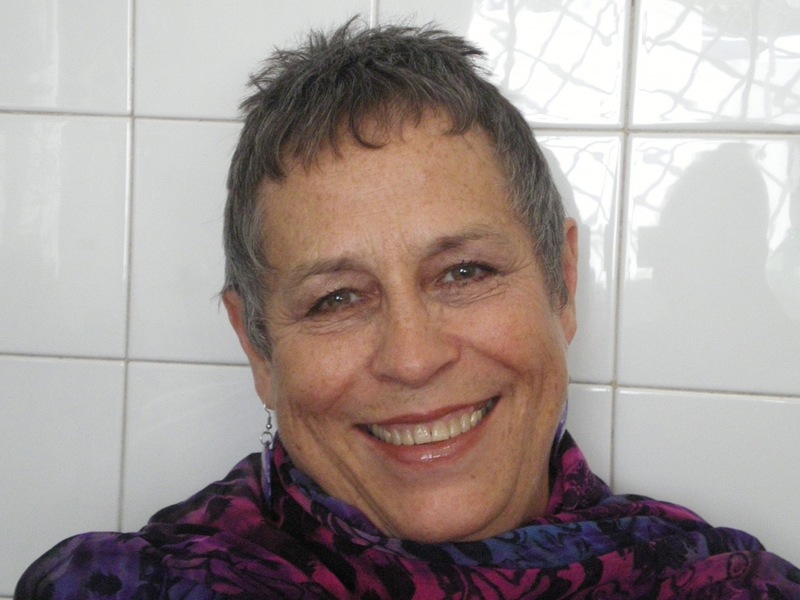 Judith Hemming will provide teaching and demonstration on the place of trauma in systemic constellation work. How do we recognize trauma in the client or the wider family system, and what are our options as practitioners? What is needed to enable us to work with trauma in the field and what constitutes effective intervention? Judith’s teaching will look at methods of working with groups, individuals and trauma theory. Jutta ten Herkel will present her work on the connection between addiction and early and intergenerational trauma. She will speak of substance and behavioural addictions, eating disorders and thought addictions. She will also look at the importance of resourcing the client and the system post recovery, and the place of intention in healing. Anngwyn St Just is a systemically oriented social traumatologist who holds advanced degrees from The Western Institute for Social Research and the University of California in Berkeley. 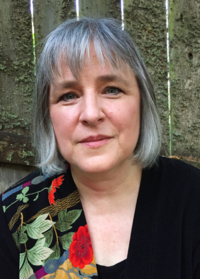 She is also a cultural historian, psychotherapist and somatic educator who specializes in developing multimodal cross-cultural methods, based upon easily transmitted concepts for trauma education and recovery. Currently the director of The Arizona Center for Social Trauma and ACST International, she has served as advisor to the Drug and Alcohol Studies Program at the University of California at Berkeley. For over 40 years she has maintained a co-creative relationship with Peter Levine. Sarah Peyton is a certified trainer of Nonviolent Communication, she integrates Constellation work, Interpersonal Neurobiology and the healing of trauma in her workshops all over the world. Sarah has been a guest lecturer at the Bernreid International Intensives since 2014 and her lectures have been reproduced in the Knowing Field International Constellations Journal. Sarah is the author of a chapter on constellations and health in Stephan Hausner’s latest book Salutogene Aufstellungen. 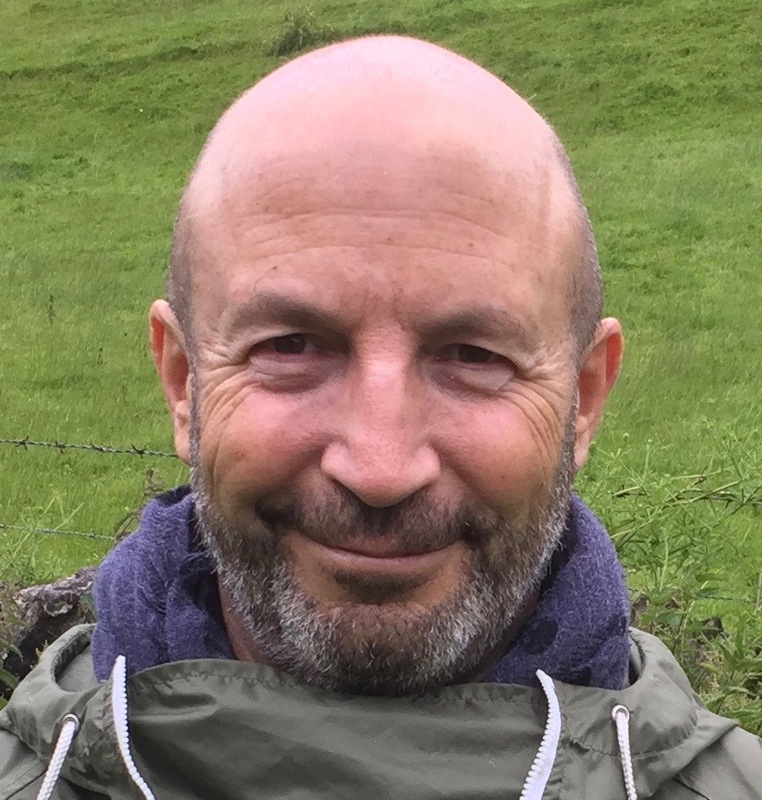 Nicholas Janni has been studying and teaching personal and professional development for nearly forty years. In his first career he was a theatre director, studied with Jerzy Grotowski in Poland, led his own company, and taught acting at The Royal Academy of Dramatic Art in London. Over the last fifteen years he has gained an international reputation for his transformational leadership training and coaching in companies such as FedEx, Rolls Royce, Motorola, Amdocs and Microsoft. He has studied/practiced Zen meditation, Hawaiian Kahuna bodywork, Psychosynthesis, Kabbalah, various martial arts and drumming with masters in West Africa and Japan. He is a student of spiritual teacher Thomas Hübl with whom he has been studying mystical principles in a small group for the last four years. He resides in U.K. and Israel. Judith is the founder of MovingConstellations and a former director of the nowhere foundation. She is one of Britain’s foremost practitioners and trainers of Constellations and is highly regarded internationally as an expert in systemic approaches. A UKCP-registered Gestalt practitioner and couples therapist of over 25 years, Judith has trained generations of therapists in the Gestalt model. 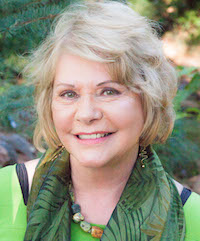 In 1991, she trained in constellations work from its founder, Bert Hellinger, among others, and is now a leading figure in this world community of practitioners and teachers. 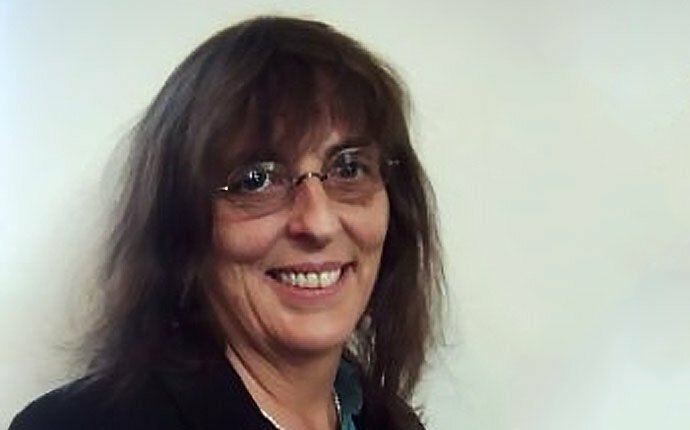 Her previous experience as an English teacher and lecturer in education studies at the Institute of Education allowed her to pioneer this educational work. For over twenty years, Judith has been a leading innovator in this approach, developing work with individuals, couples, organisations, education sectors and communities. Her work has touched a full spectrum of issues, from individuals to governments. She coaches, consults and runs workshops and training programmes in the UK, Europe, the USA, and Japan. A founding member and teacher at the Centre for Systemic Constellations, she has played a lead role in research into the application of systemic solutions in the corporate world, as well as management and learning processes in schools. She has led the development of the constellating process for ‘in-tact teams’, as an executive coaching process and to support the development of learning cultures. A pioneer of innovation, Judith is dedicated to bringing systemic approaches to family, educational, organisational and wider social systems. Jutta ten Herkel is a senior teaching faculty member at The Centre for Systemic Constellations in London. She has trained in Gestalt, psychodynamic approaches and Hellinger’s Systemic Therapy. She works as a psychotherapist and supervisor, is co-founder of several European systemic training organisations, and runs workshops and training courses in the UK and abroad. Jutta co-founded the Systemic Solutions Bulletin (now the Knowing Field) and has translated a number of Bert Hellinger’s books into English. In her work over the last few years Jutta is mindful of how the social structure we live in affects therapeutic work. She has also been integrating new insights from the field of neuroscience into her practice and teaching. Her most recent interest and her research have led her more deeply into the connection between addiction and early and intergenerational trauma. There will be a Trauma Lab to which participants can bring a personal or supervision issue. Our panel of trainers, will discuss their approach to each issue, enabling the participant to choose the approach they would like demonstrated. In this way our learning will weave between the theoretical, practical and experiential throughout the three days together. Please note: The CSC is a Not for Profit organisation and therefore does not charge VAT. Cancellation Policy: Please note that once payment is made for this course, 35% of the fee is non-refundable, whatever the reason for cancellation. Cancellations made less than 1 month before the course starts, no refund will be given.